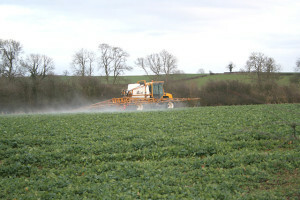 Pesticides: Invisible Poison or Overreaction? It’s undeniable that food culture looks different from how it did even fifty years ago. While more products exist than ever, actual choice is limited by our resources and knowledge. Health and government experts promote fruit and vegetable consumption, which is certainly important from a nutritional perspective. However, sometimes the situation is more complex; what offers nutrition may also bring toxic substances. We believe that the more you know, the more you can decide which risks you’re willing to live with. Some fruits and vegetables have been found to carry more than acceptable levels of pesticides (including multiple pesticides), which should make us pause before tossing them in our carts. You can find a link to the most toxic fruits and vegetables here (as well as a list of generally safer choices). The effects of pesticides don’t appear immediately or on a daily basis, so it may feel easy to ignore the threat. However, mass-scale pesticide use is growing rapidly around the world; agricultural operations are dumping poisons in record amounts, while regulators struggle to keep up with new chemicals constantly emerging. Many of these poisons affect not only animal and plant life, but the water and soil we depend on. Chemigration,the process of mixing pesticides with irrigation water, is particularly damaging to the environment. The Canadian Association of Physicians for the Environment (CAPE) has outlined chronic health conditions due to pesticide poisoning around the world. We don’t want to feel defeated. We believe it’s possible to lower the risks associated with high pesticide levels without driving ourselves crazy. On this site, we offer information and resources to help consumers make informed decisions. It’s actually not that hard to do at least something to lower the risk. More importantly, it’s totally worth it. A current list of active chemical ingredients and brand names of pesticides in Canada from the Ministry of Agriculture. 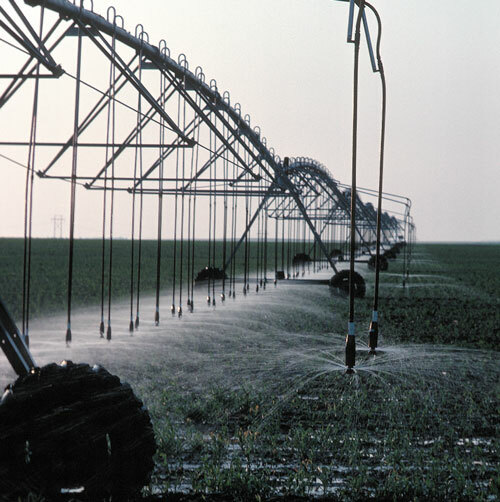 Fact sheets on active ingredients from the National Pesticide Information Center.